Whether you're hosting a corporate event or are looking for the perfect wedding favors, our customizable bulk options are perfect for a grand occasion! 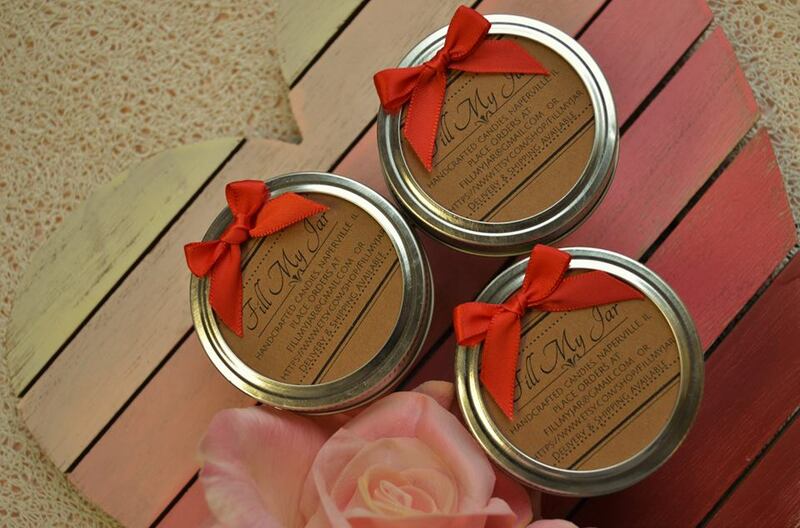 Personalize your favors with custom labels that can include your wedding logo, corporate logo, or a message for the event. While our jars are our most popular item, we offer wooden boxes for bulk orders. Just need a little something? Take a look at our plastic bag options! Our bulk options can fill any demand at a fair price! We offer various sizes for all of our packaging options. If you have any questions about how we can help favor your event, reach out!